Kuala Lumpur: Former Malaysian leader Najeeb Razzaq isn’t lying low ahead of his trial this week for graft and embezzlement, as he increasingly takes to social media to poke fun at the current government and attempts to shore up support after being ostracised by his own party. Crisp, tailored suits have recently made way for hoodies and khakis in photos of Najeeb on social media, while selfies with world leaders such as Barack Obama and the Saudi king are now replaced by those with members of biker clubs. His latest catchphrase which translates to ‘why should my boss be ashamed?’ has entered the Malaysian lexicon, and entrepreneurs are selling T-shirts and bumper stickers bearing the slogan. Najeeb’s surprising transformation belies the seriousness of the charges he faces for his role in alleged wrongdoing at state fund 1MDB, which has spurred investigations across the globe. He has pleaded not guilty to accusations of abusing power as then-prime minister to earn hundreds of millions of dollars of gratification for himself and his allies, with his first day of trial linked to 1MDB set for Tuesday. 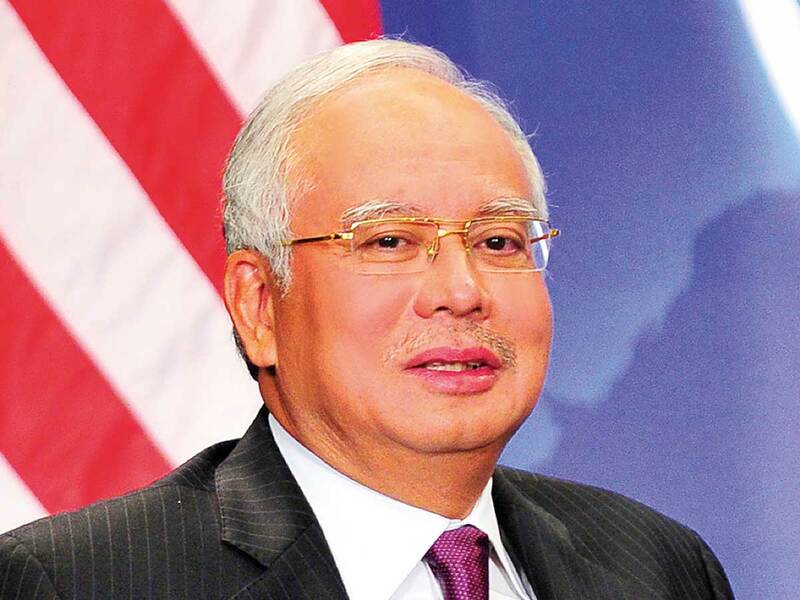 Malaysia’s current government, which toppled Najeeb from power in a shock election victory in May, has been a frequent target of the former premier. Najeeb posted a video of a car making a swift turn to criticise flip flops by the administration of Prime Minister Mahathir Mohammad, and shared the phone numbers of two government offices to encourage ministers to speak to one another.